You went with your moms to the Fish Kermesse. 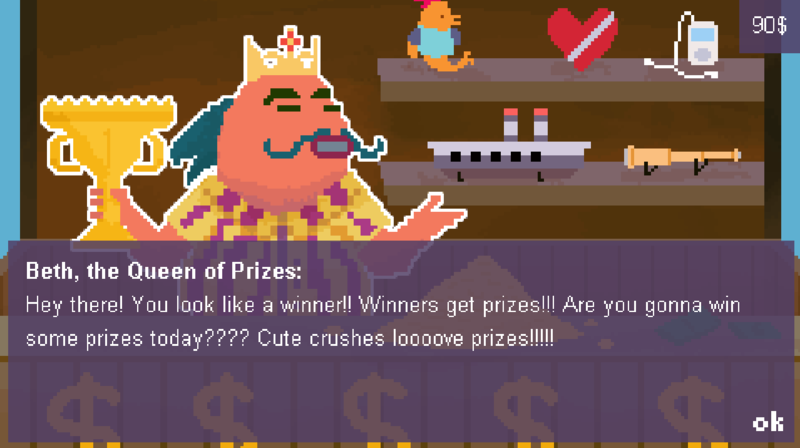 Play some fishing, eat delicious food, win prizes, and above all, have fun! 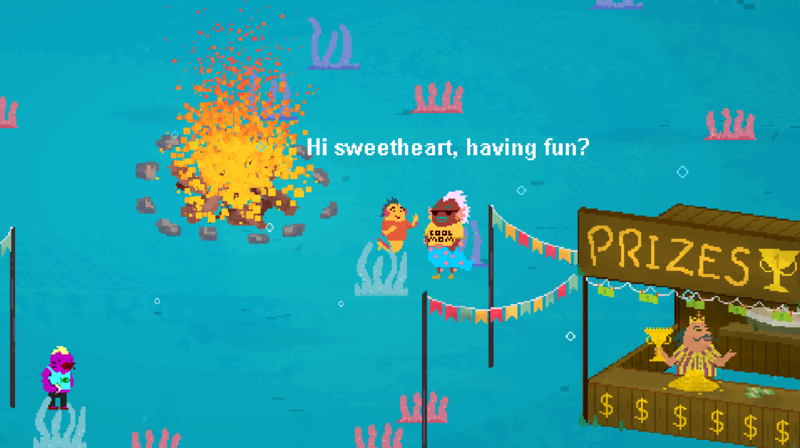 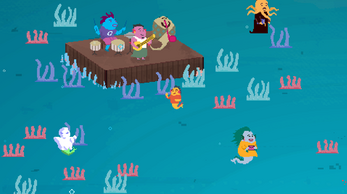 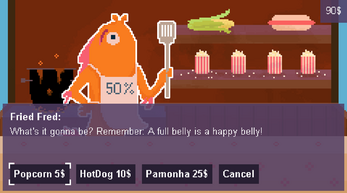 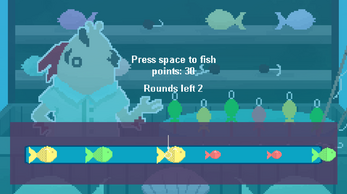 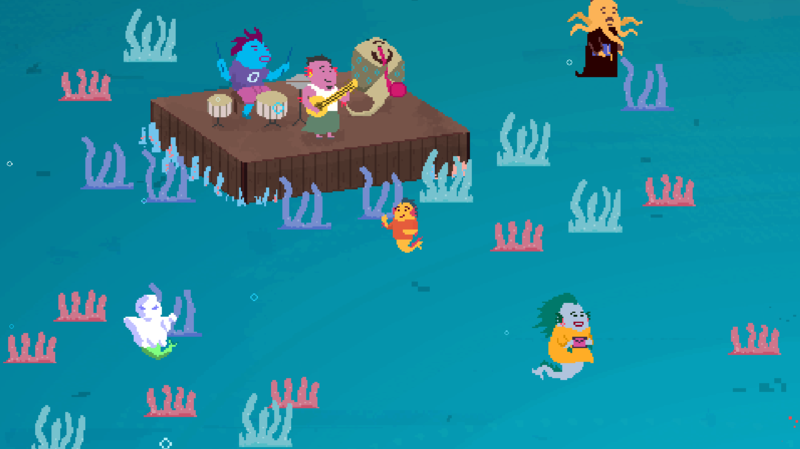 Press space or left-click on screen to fish! 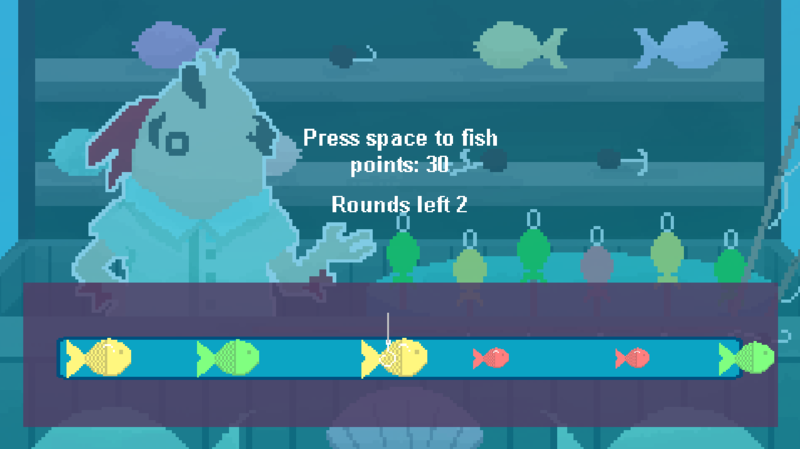 Made between October 23-30, 2016 for the Fishing Jam 2!